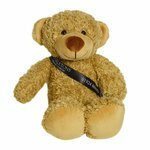 Cocoa 15cm Sash Bears accessorised with a formal sash. 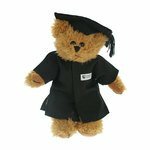 The sash is available in 15 popular colours to suit your logo including black, green, pink, purple and red and can be printed in up to 3 colours or with a full colour option. 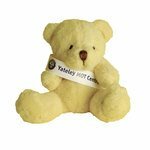 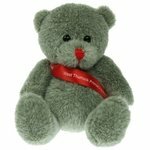 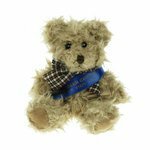 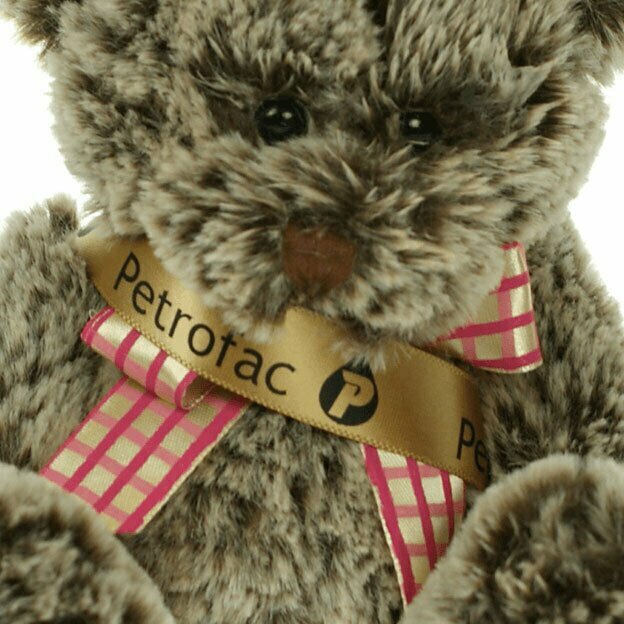 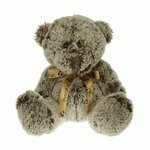 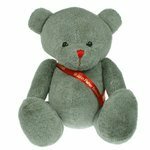 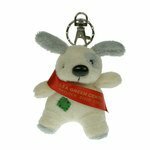 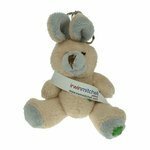 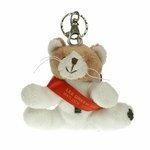 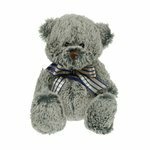 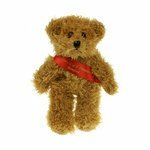 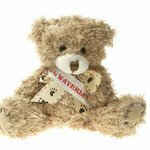 The Cocoa bear is also available with a Bow or T-Shirt (prices may vary) Dimensions: 150mm x 120mm – Print area: 60 × 13mm. 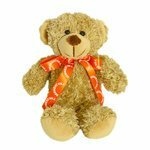 Simply send us your artwork and we will create a free visual. 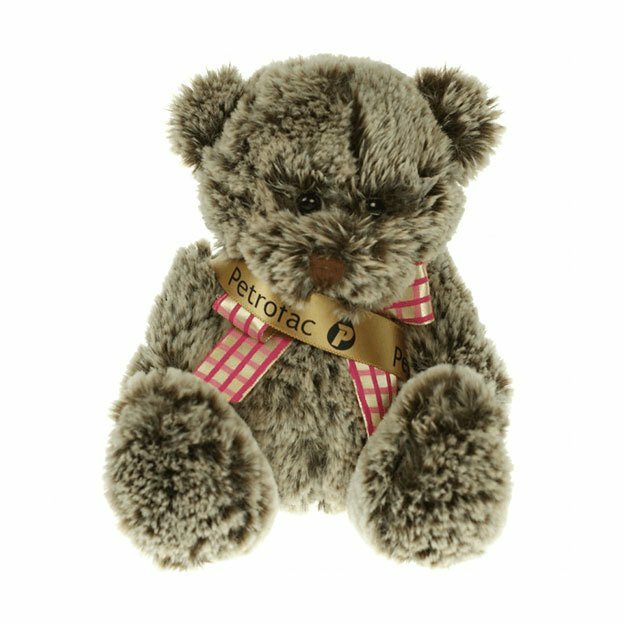 For a quote click on the ‘Quick Quote’ button above.